Beattie Rickman Legal offers a wide range of legal services and solutions for its clients. We pride ourselves on achieving pragmatic results. 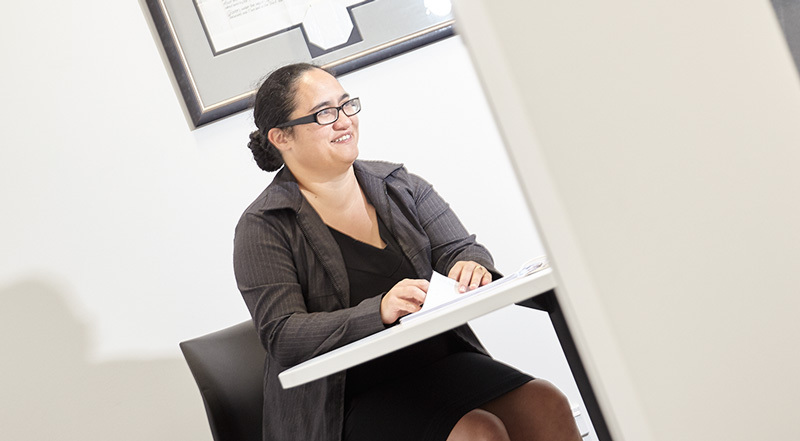 Our firm is based in central Hamilton along with an office in Te Aroha. We are committed to our local community and to seeing New Zealander's succeed. 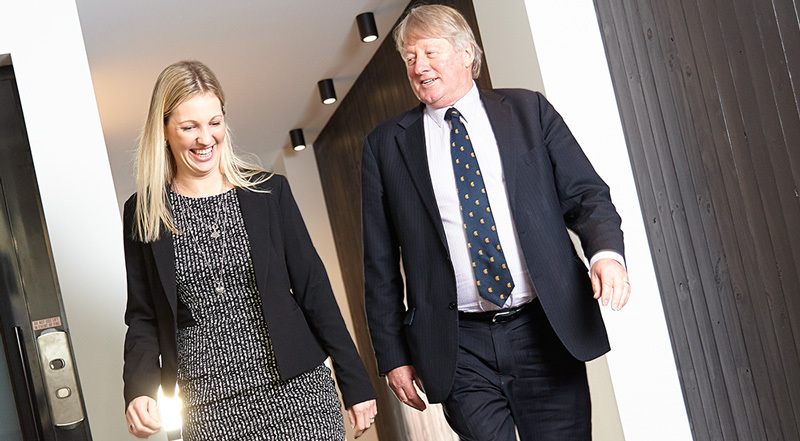 Beattie Rickman Legal offers a wide range of legal services and options for its clients.